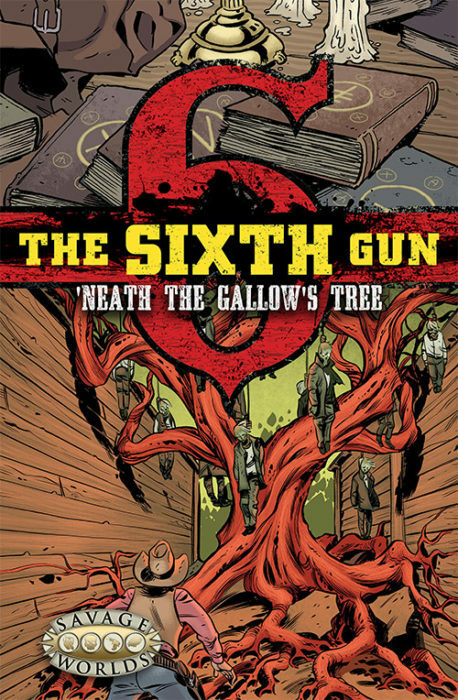 ‘Neath the Gallows Tree is a Tall Tale of The Sixth Gun written by Scott Woodard, which contains 6 pages of additional comic material from Cullen Bunn and Brian Hurtt! 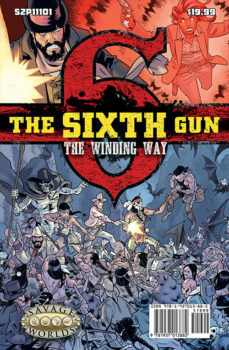 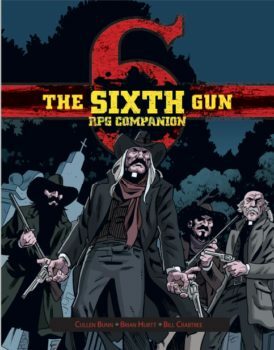 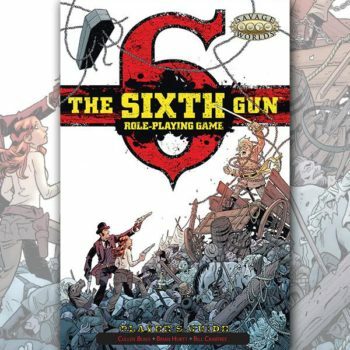 In this adventure the heroes track down the famed Gallows Tree from The Sixth Gun comic series from Oni Press. 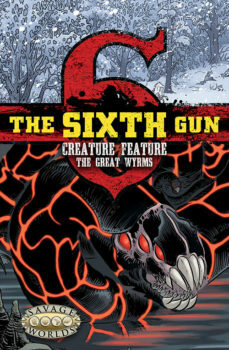 Perhaps they have questions of their own to pose to the otherworldly oracle!